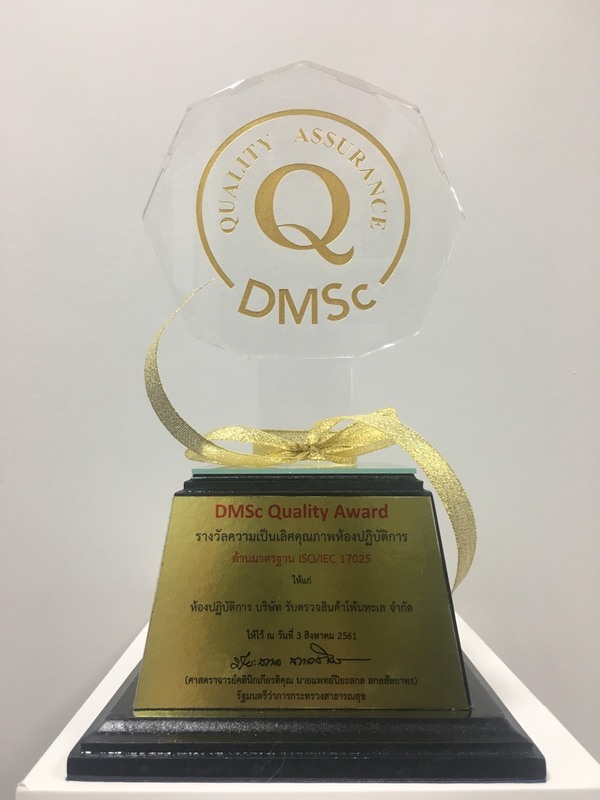 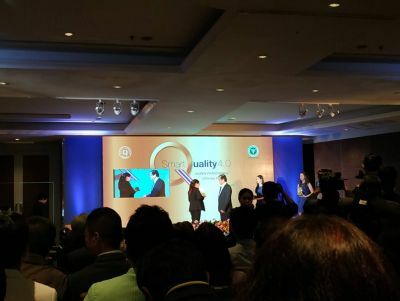 OMIC is delighted to announce that we have been awarded the Best Excellence Award for Laboratory Quality at the “DMSc Quality Conference Year 2018”. 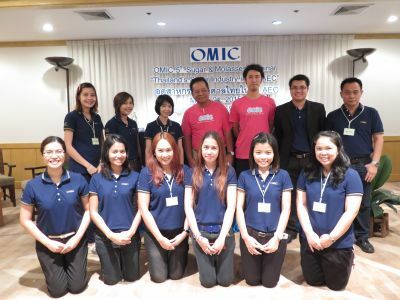 This event was held at the Miracle Grand Convention Hotel, on August 3, 2018 by the Department of Medical Sciences (DMSc). 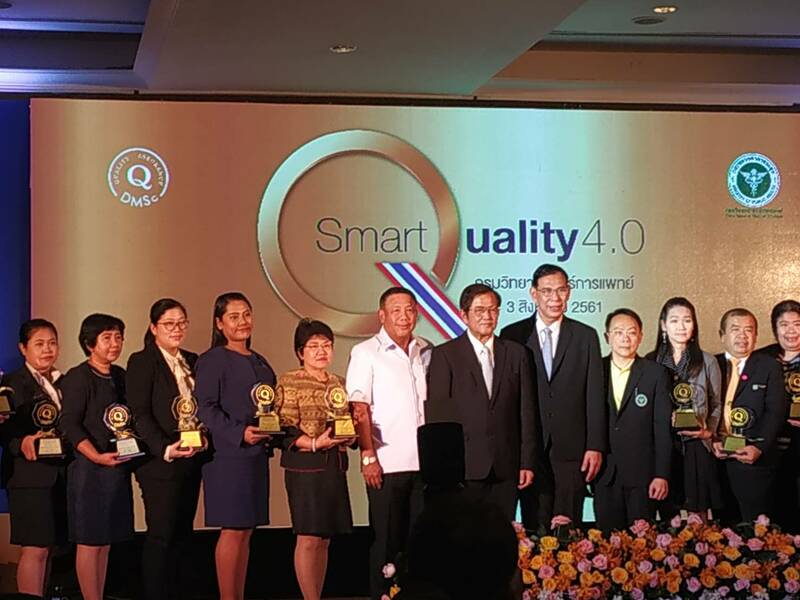 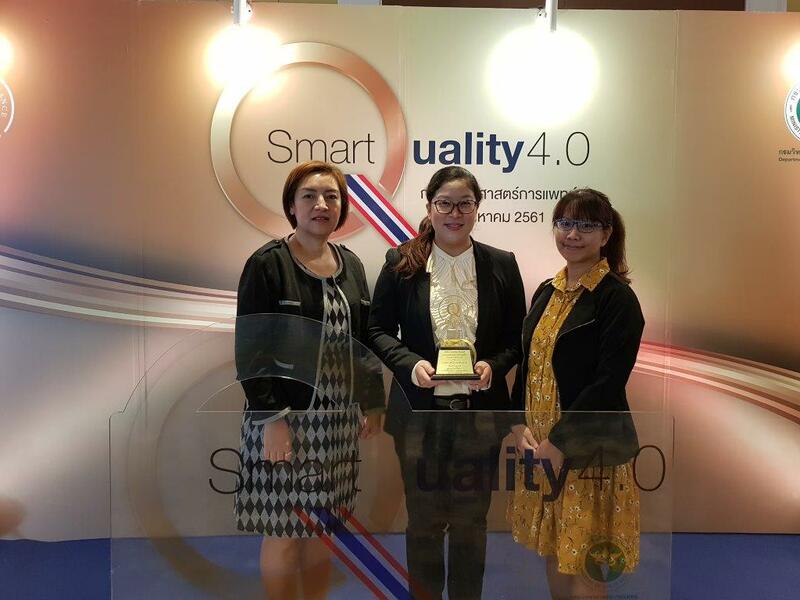 This award was designed to honor laboratories which achieved excellence in providing quality and competent testing services pertaining to operate a quality system according to the requirements as stipulated in ISO/IEC 17025.